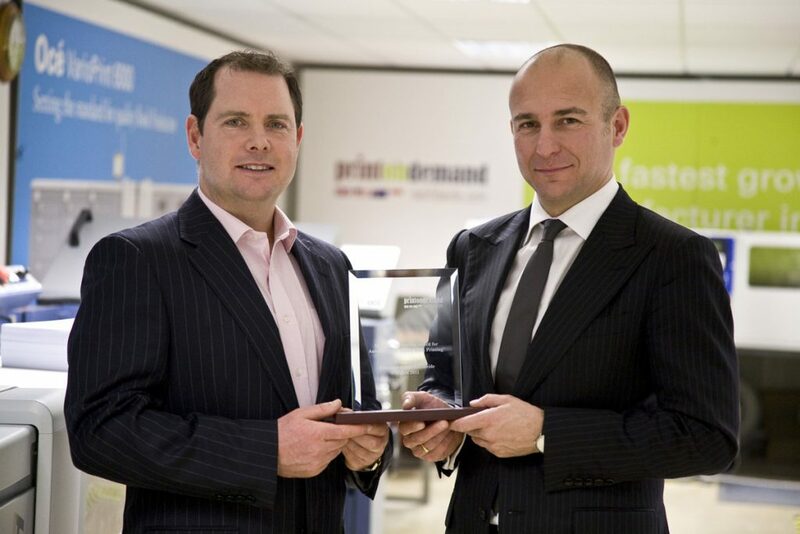 The Digital Printer Awards 2016 celebrates standout digital print that realised great results. PODW were delighted to win the 2015 Environmental Award at the ceremony last year and delighted to be nominated for the same award in 2016. The awards ceremony takes please in London in November.